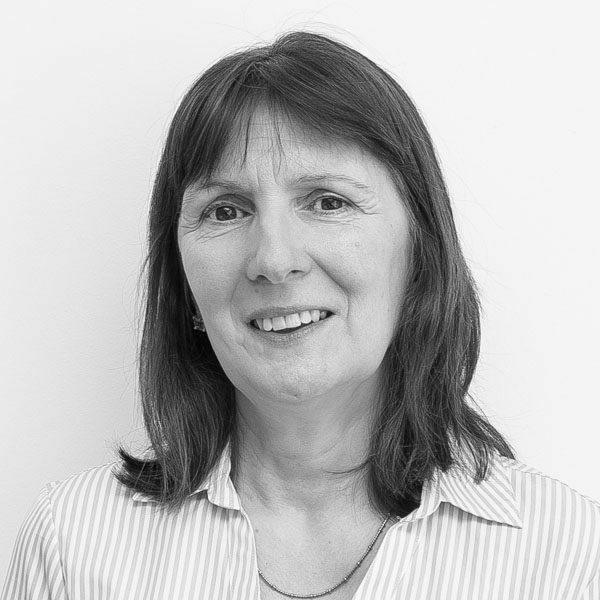 Louise has over 15 years’ generalist HR experience with a proven track record in developing and implementing HR policies and processes in line with legislation and business needs. Having worked with senior management teams, she builds effective relationships and enjoys the challenge of setting up efficient systems to achieve work objectives. When not working, Louise enjoys reading and cooking.